Romney spent millions of his own money on the campaign but fell well behind front-runner John McCain after Super Tuesday's primaries. The Harvard University graduate has had a varied career, beginning life as a businessman before becoming governor of Massachusetts. 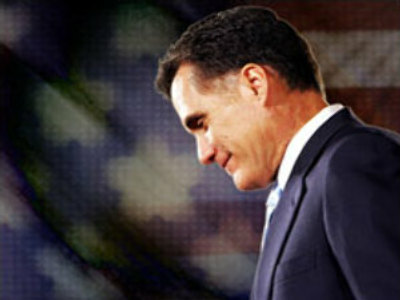 Much of the attention he attracted during his campaign, however, focused on his Mormon religion – a faith regarded with suspicion by many Americans.